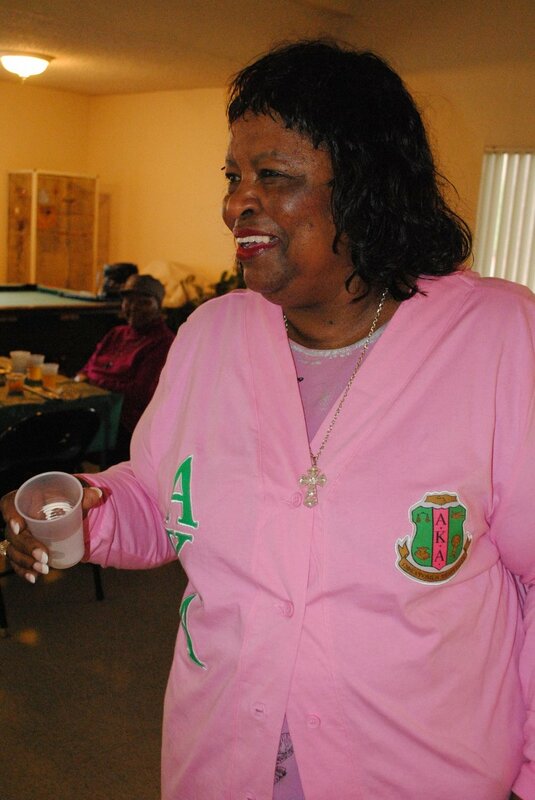 Epsilon Xi Omega launched its program for senior citizens over 30 years ago. 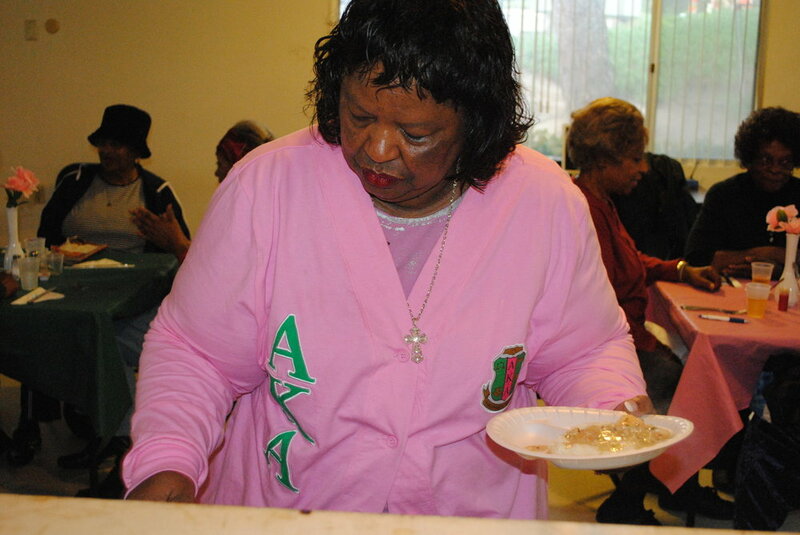 The program, established in September 1981, by then chapter president Carrie Peery, helped the 127 seniors at the Euclid Terrace Complex. During that time, the committee consisted of chapter members: Charlotte Thomas, Vivian Traylor, and Maxcine Stevens. The original purpose of the senior program was to provide entertainment and recreation for the seniors. Those goals have been maintained and expanded throughout the years. 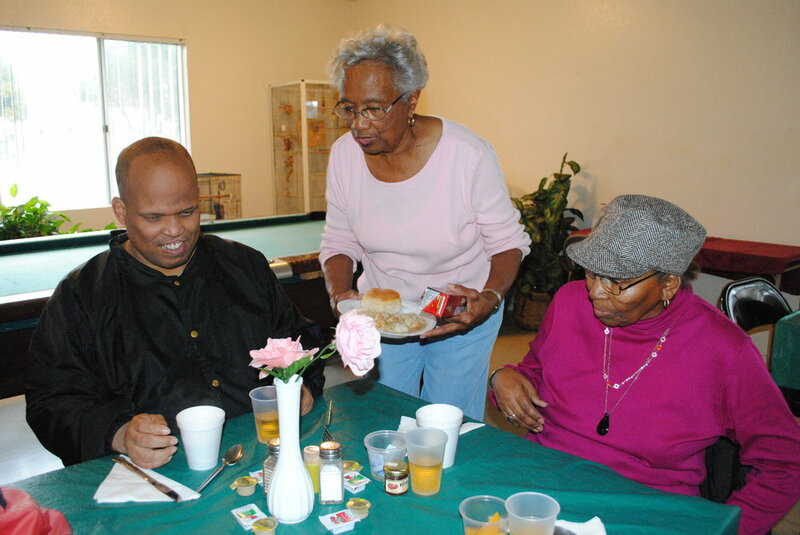 Currently, the senior program provides nutritional workshops, entertainment, recreation, companionship, love, guidance, support, and friendship to the seniors at the Euclid Terrace Complex.